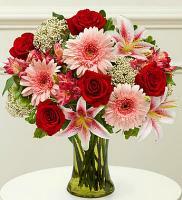 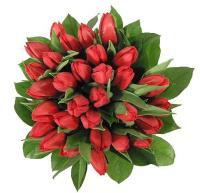 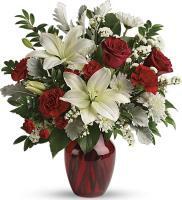 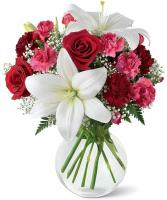 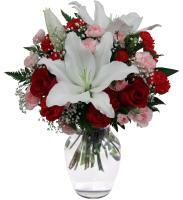 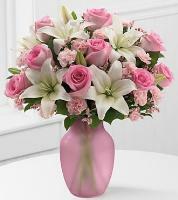 On Flowers.com.mt, you can send Kenya roses to your loved ones for any event. 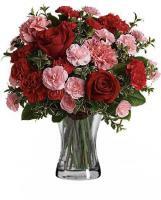 You can order fresh roses to acknowledge a couple on their new-born baby. 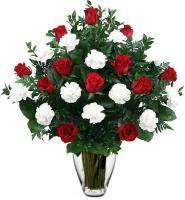 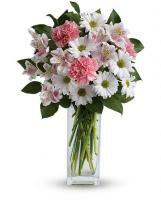 Send pretty Kenya roses to express your appreciation to a family member. 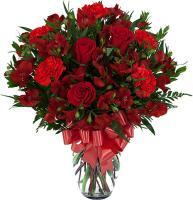 You can send Kenya roses to the one, who matters the most. 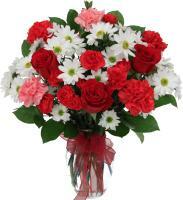 Kenya Roses are not only for Valentine’s Day, these pretty flowers are appropriate for other days as well. 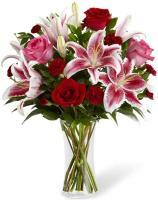 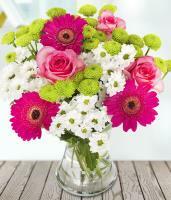 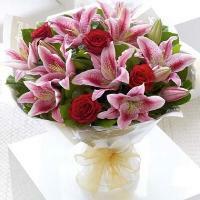 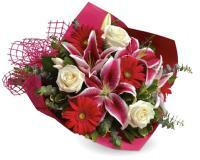 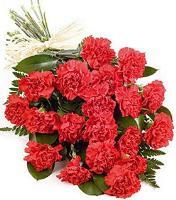 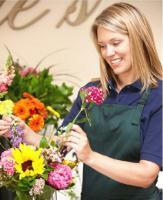 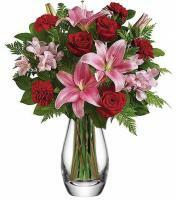 Don’t ruin any more time, order the finest roses on Flowers.com.mt now.